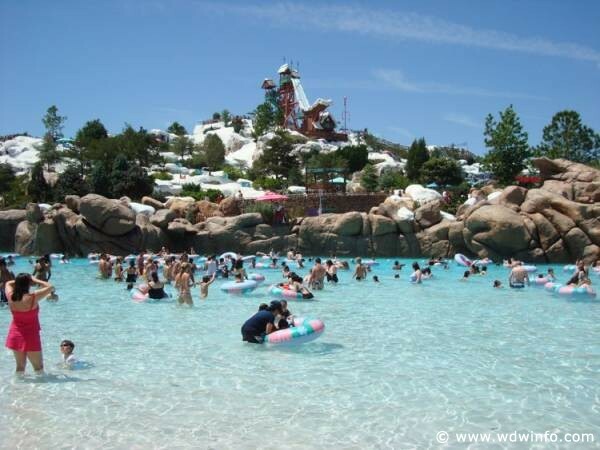 Guests staying at Disney’s Animal Kingdom Lodge no longer have access to a bus that can bring them directly to Disney’s Blizzard Beach. In order for guests staying at Disney’s Animal Kingdom Lodge to get to Disney’s Blizzard Beach they will have to use transfer buses at Disney’s Animal Kingdom theme park. Disney’s Animal Kingdom Lodge was one of the five remaining resorts that still had bus transportation to Disney’s Blizzard Beach water park; the four resorts left are Disney’s Coronado Springs Resort and the Disney’s All-Star Music, Movies, and Sports Resorts.